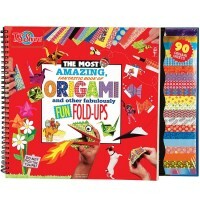 Fold, play, tell stories with 10 hand-made origami models from this Origami Pad activity book by Galt! 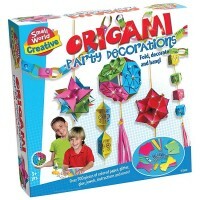 Fold and play with the hand-made origami models! 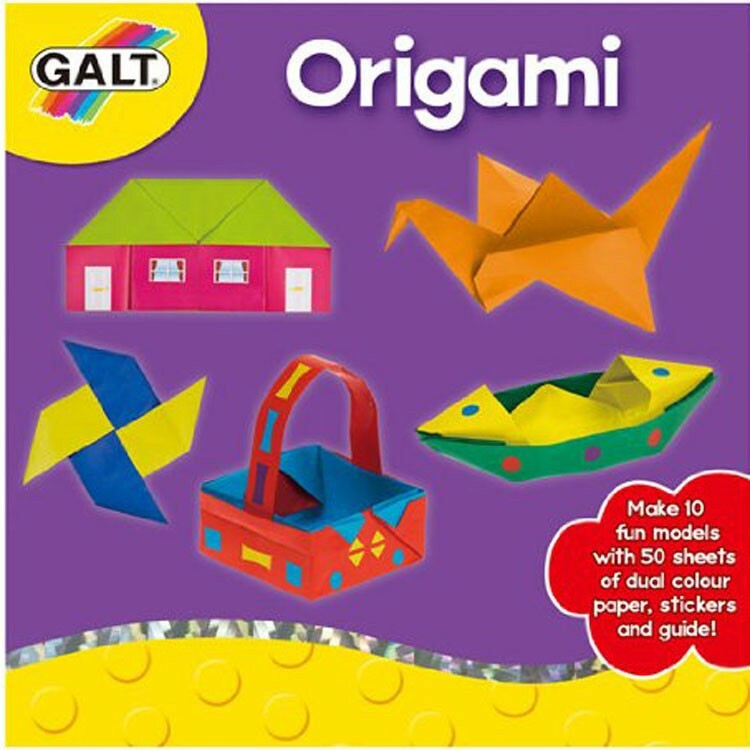 Origami Pad Paper Craft Activity Book by Galt lets children make 10 paper craft models. Origami designs from this art activity book include folding house, lantern, long box, water bomb, boat, flapping bird, jumping frog, spinner, gift basket and fortune teller. 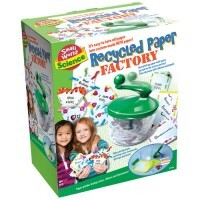 This origami activity kit from Educational Toys Planet contains 50 dual color sheets of origami paper, stickers and step-by-step instructions. 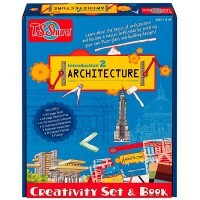 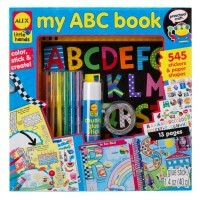 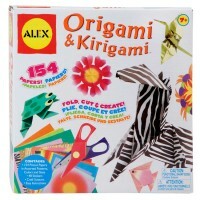 Use the paper model ideas from the book or make your own origami creations with this all kids favorite activity book. 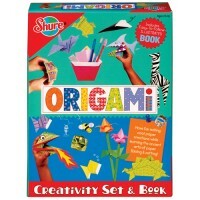 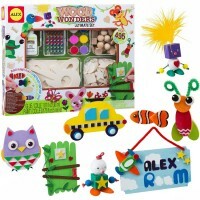 Origami Pad Paper Craft Activity Book offers countless opportunities for creativity at great price! 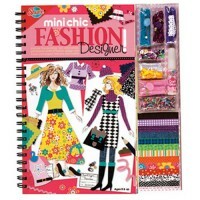 Dimensions of package 8" x 8" x 0.2"
Write your own review of Origami Pad Paper Craft Activity Book. 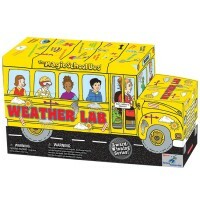 Rating: 5 by Stephanie, MA Was a big hit with the kids!